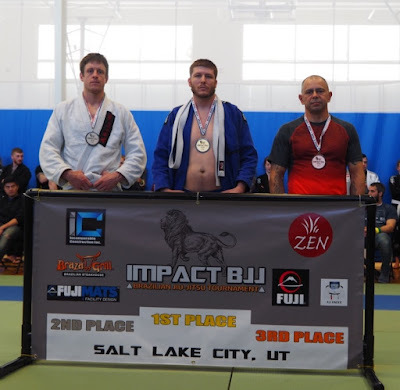 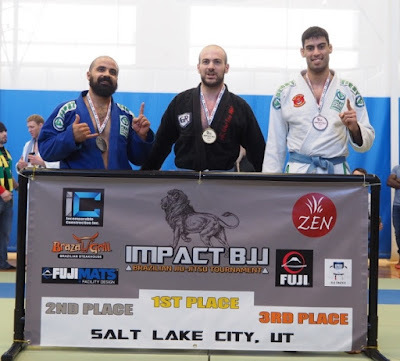 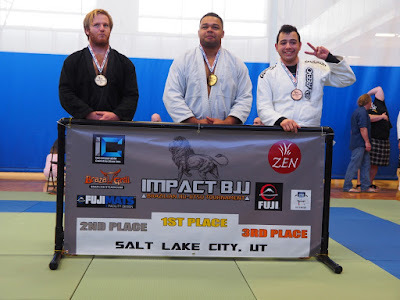 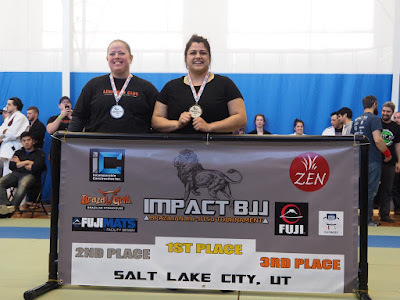 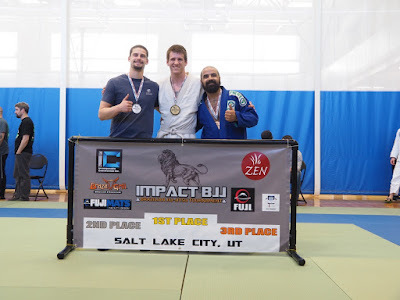 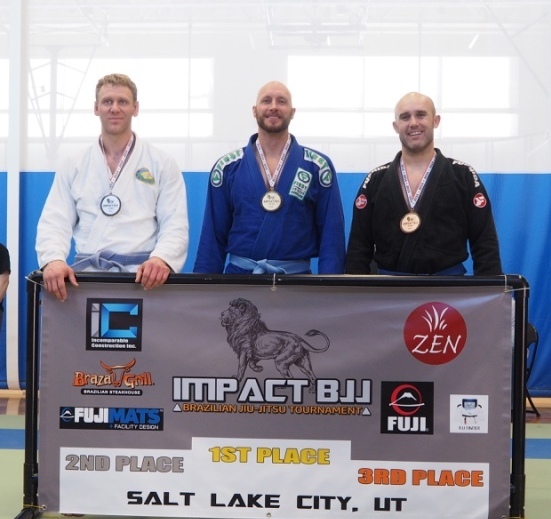 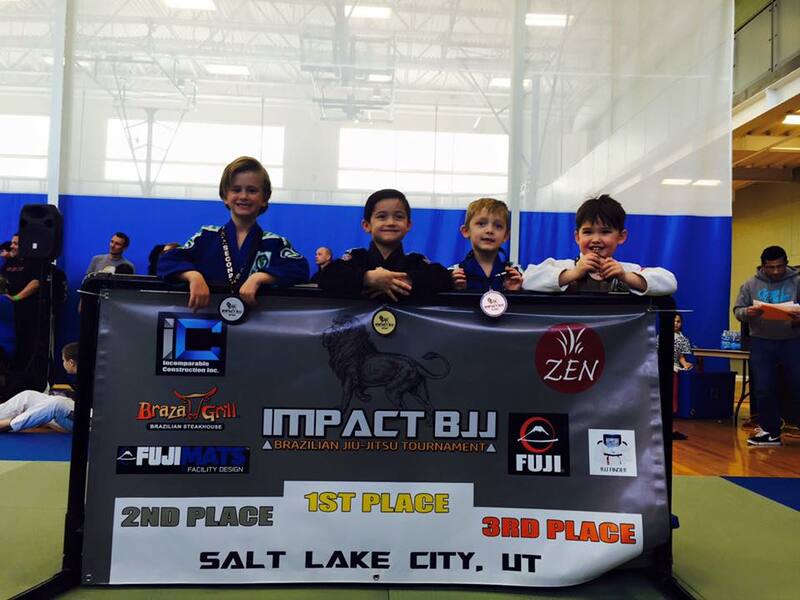 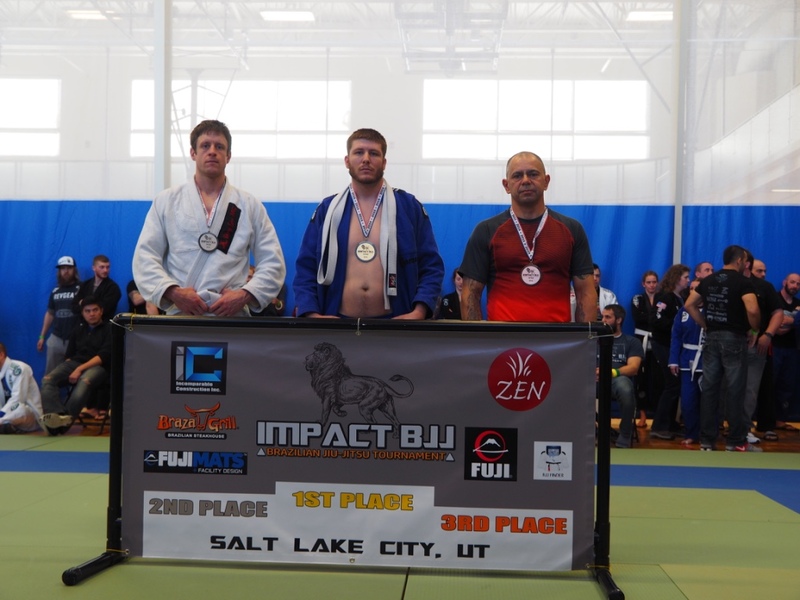 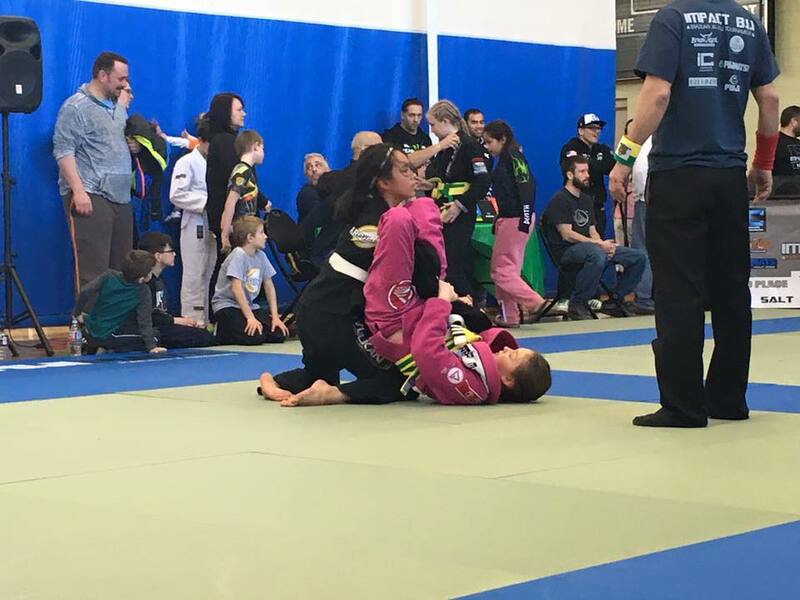 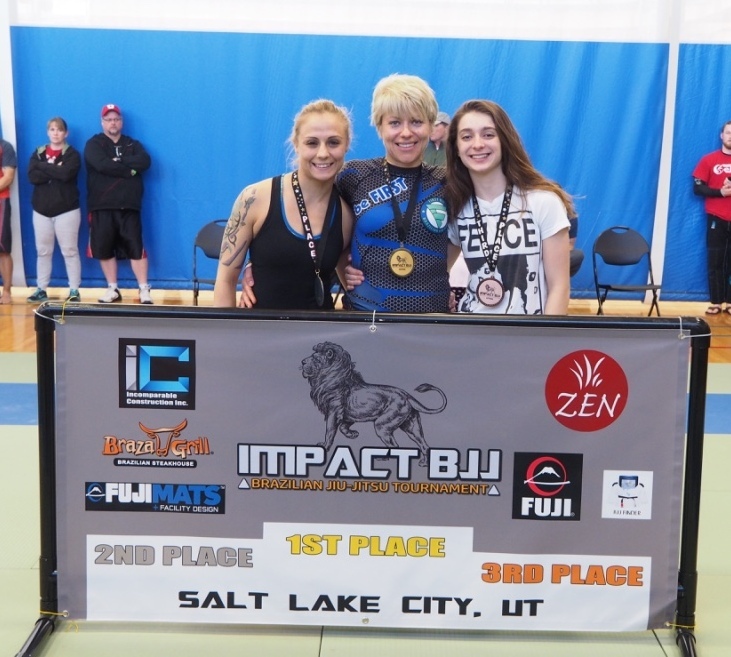 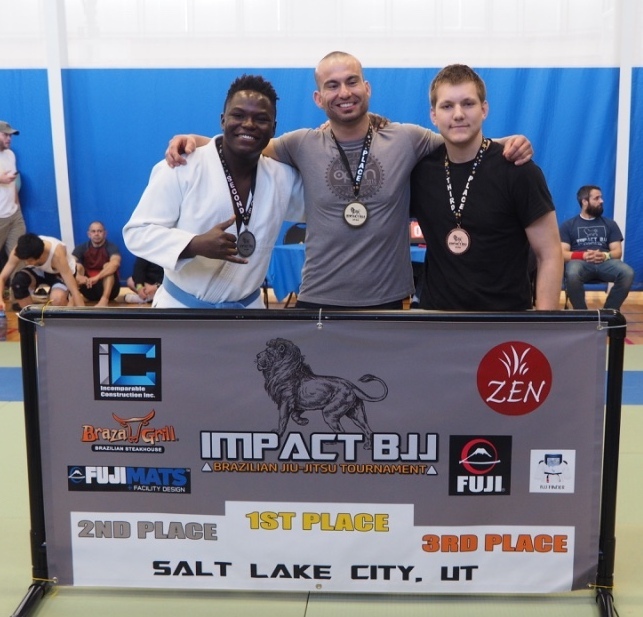 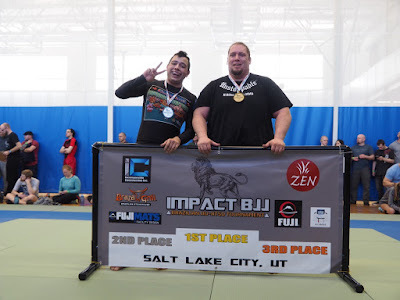 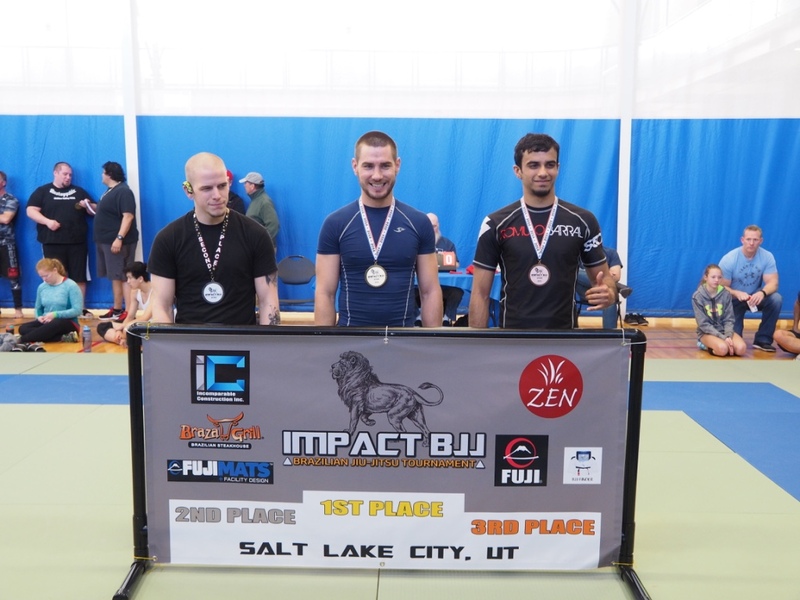 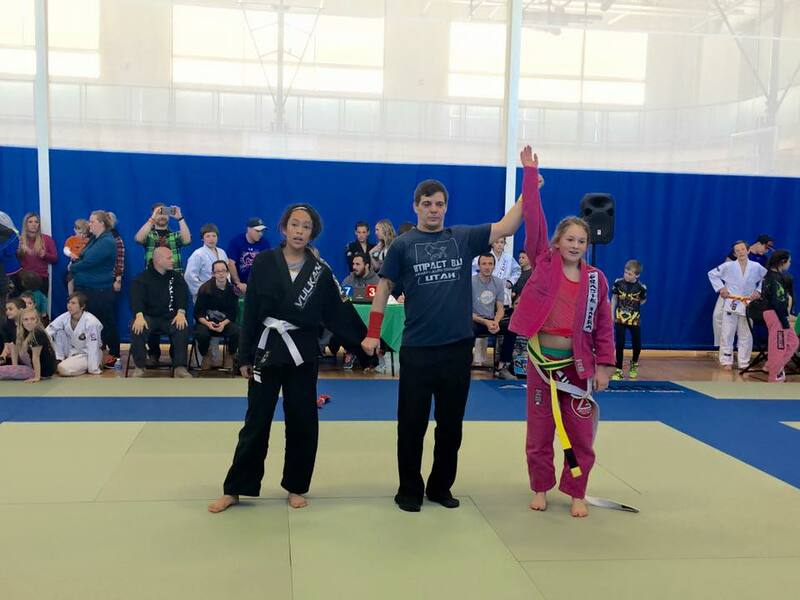 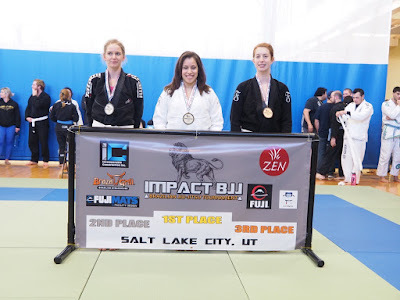 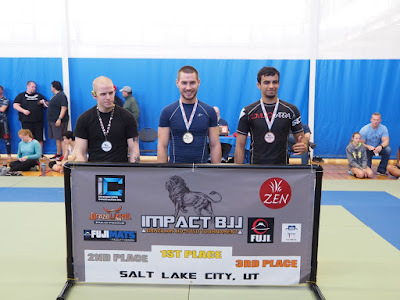 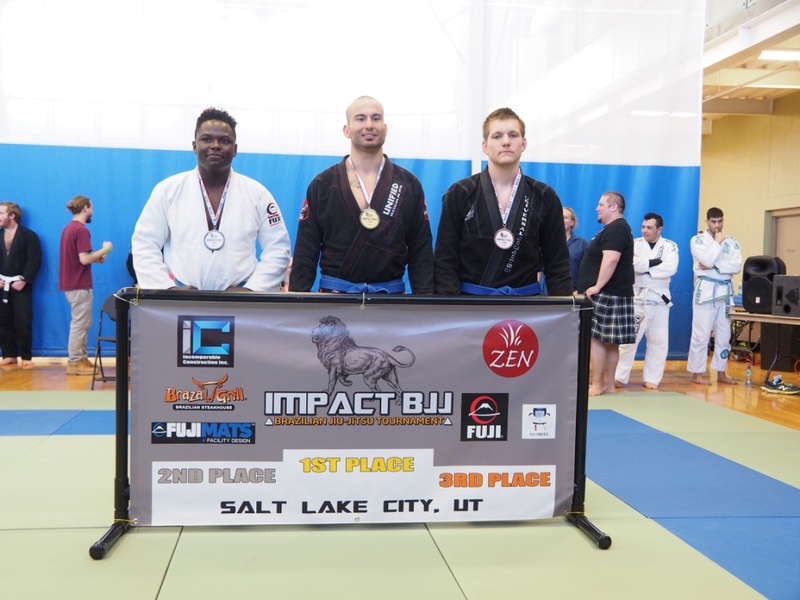 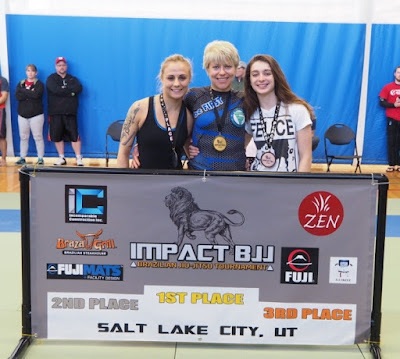 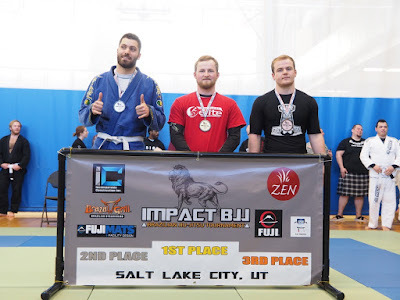 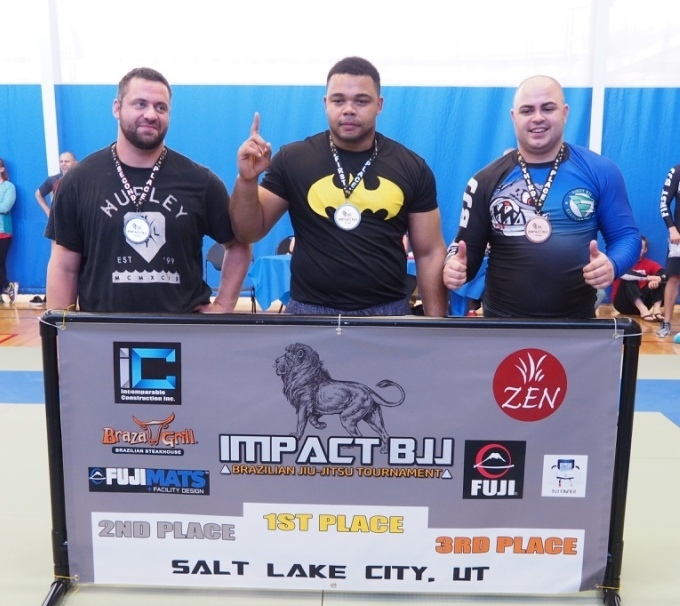 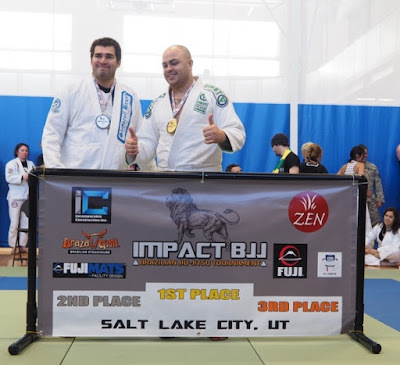 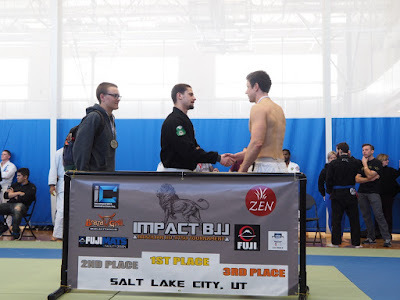 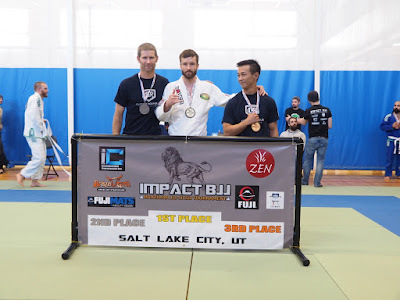 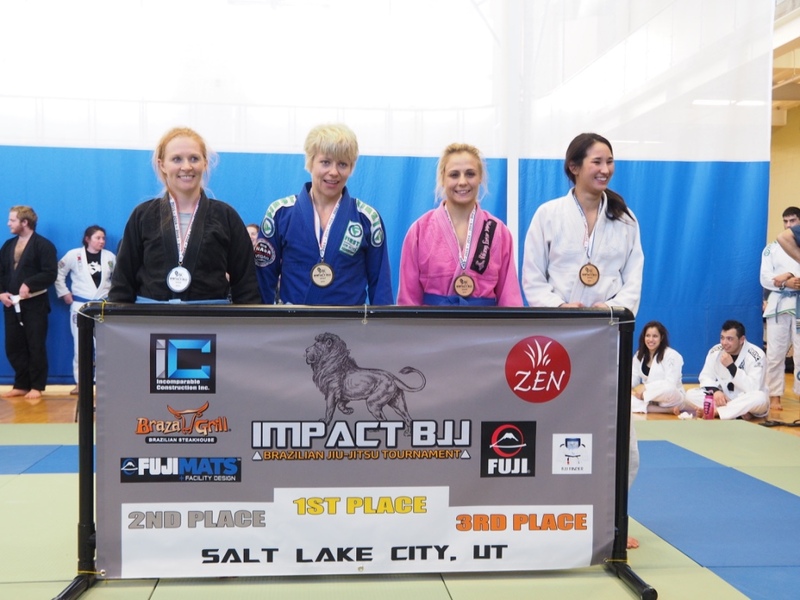 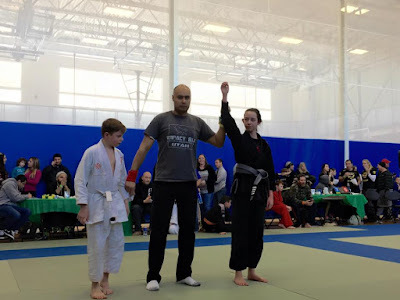 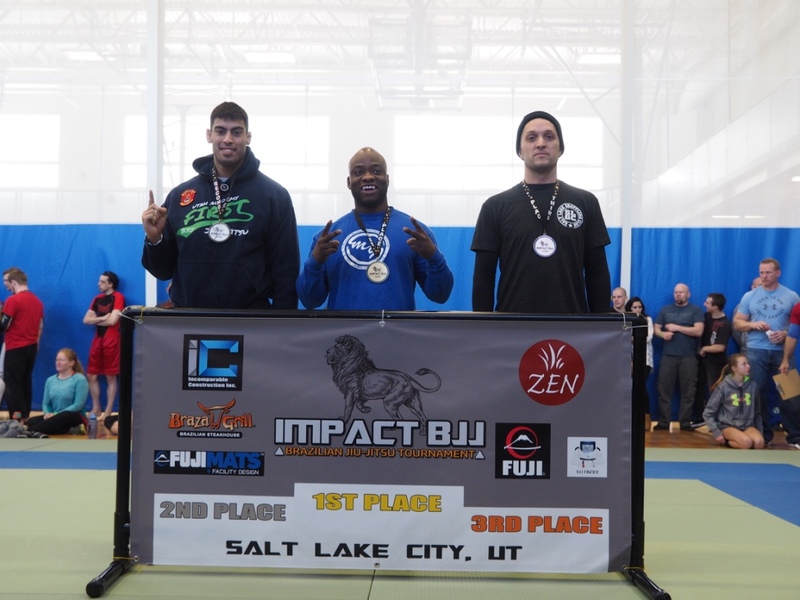 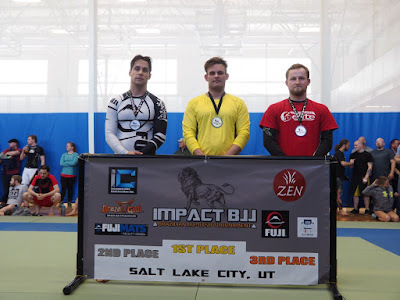 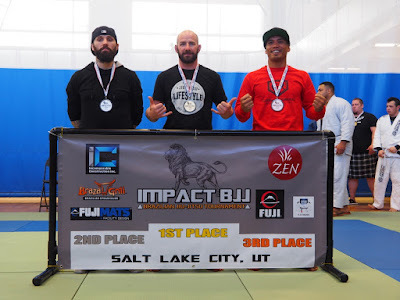 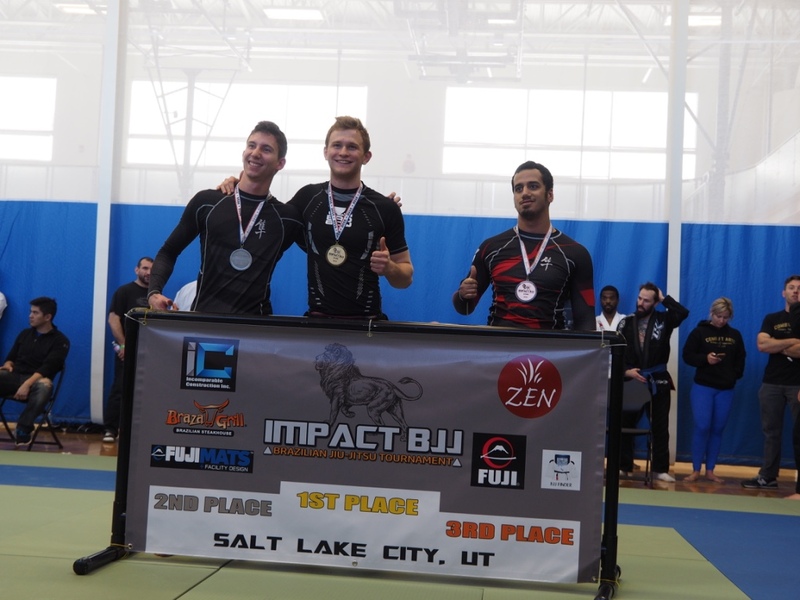 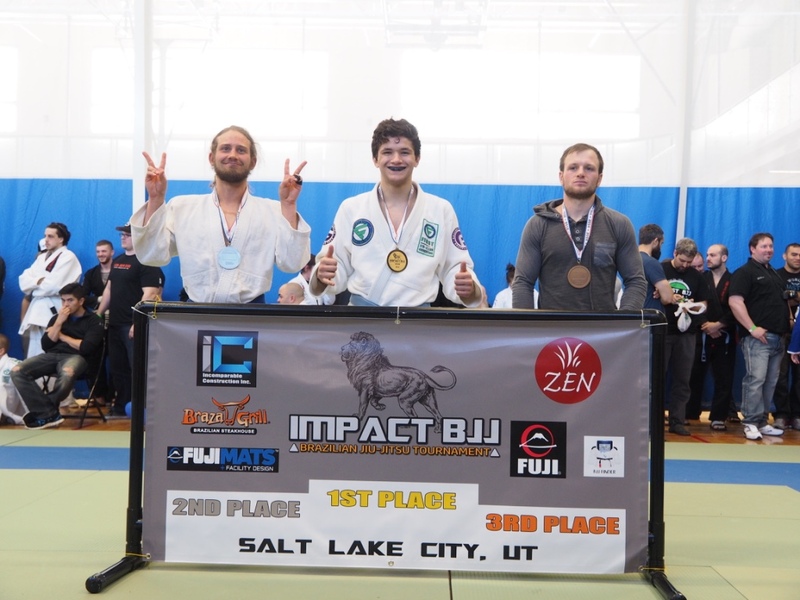 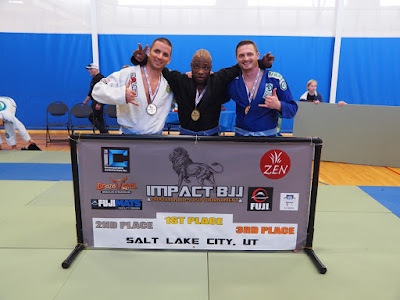 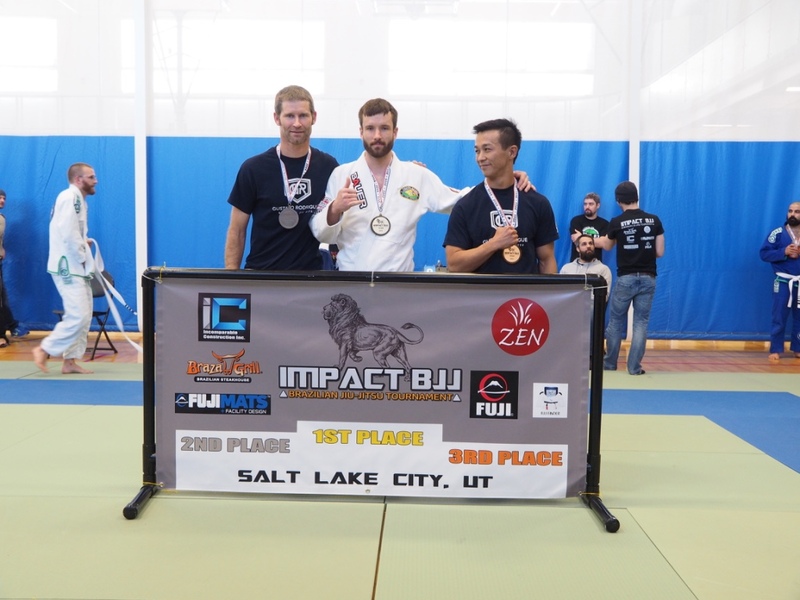 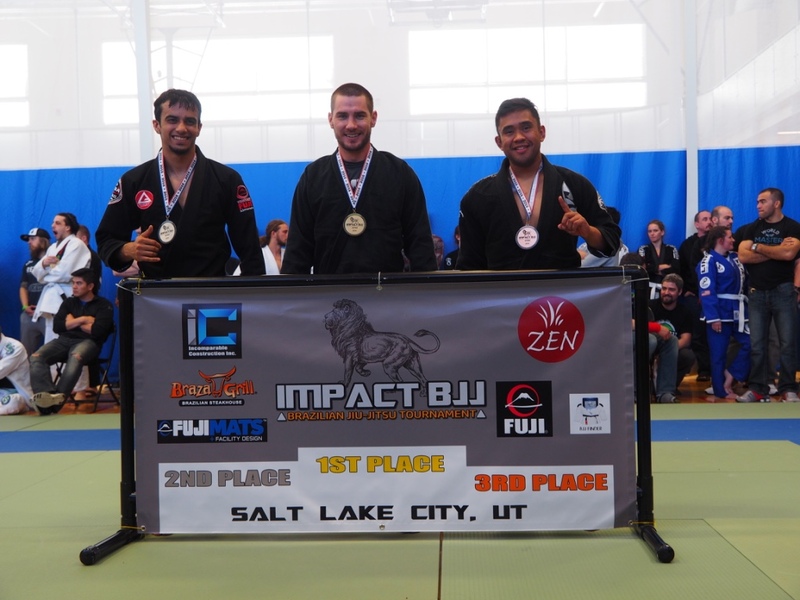 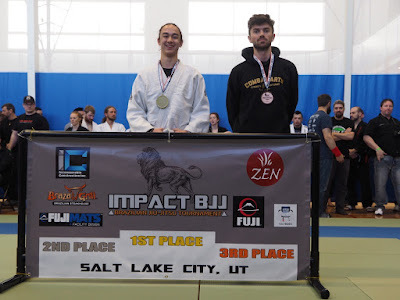 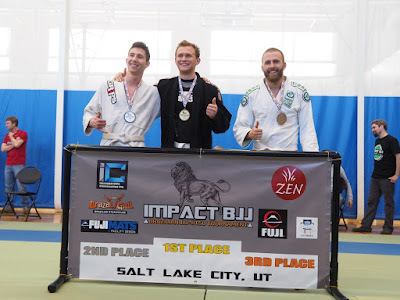 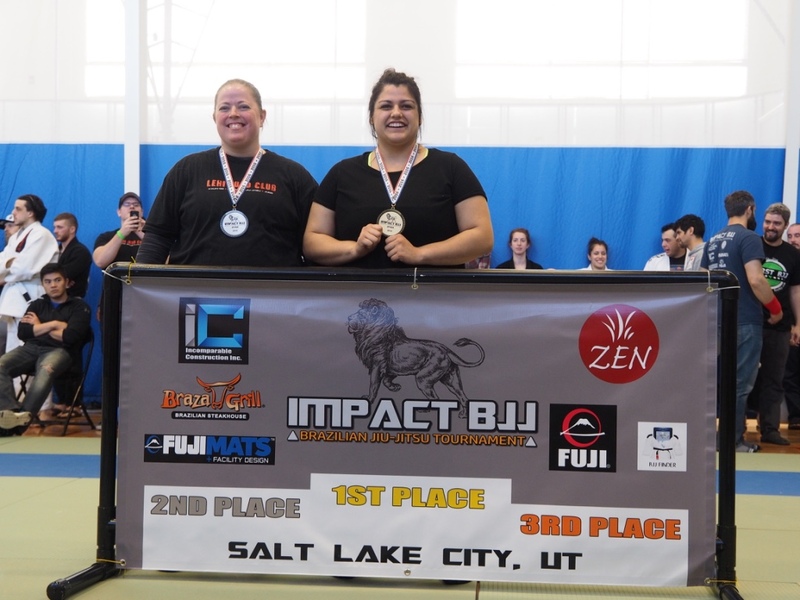 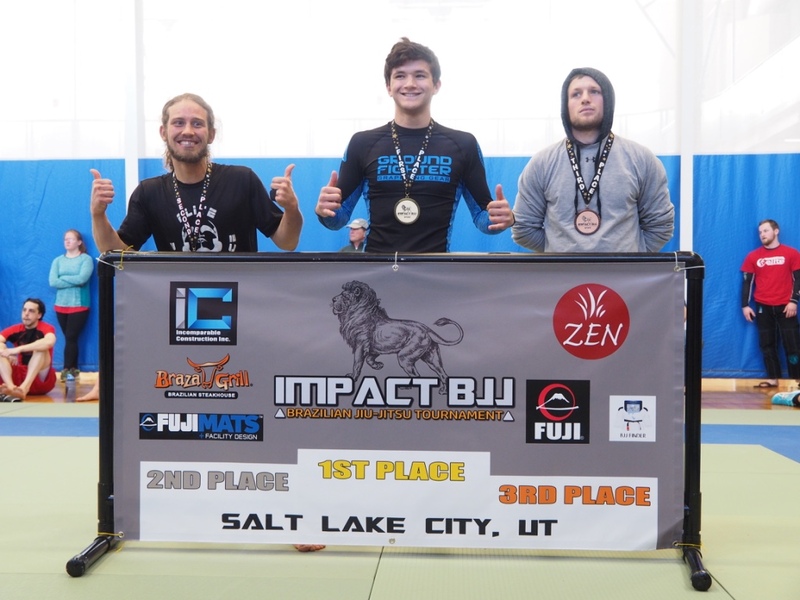 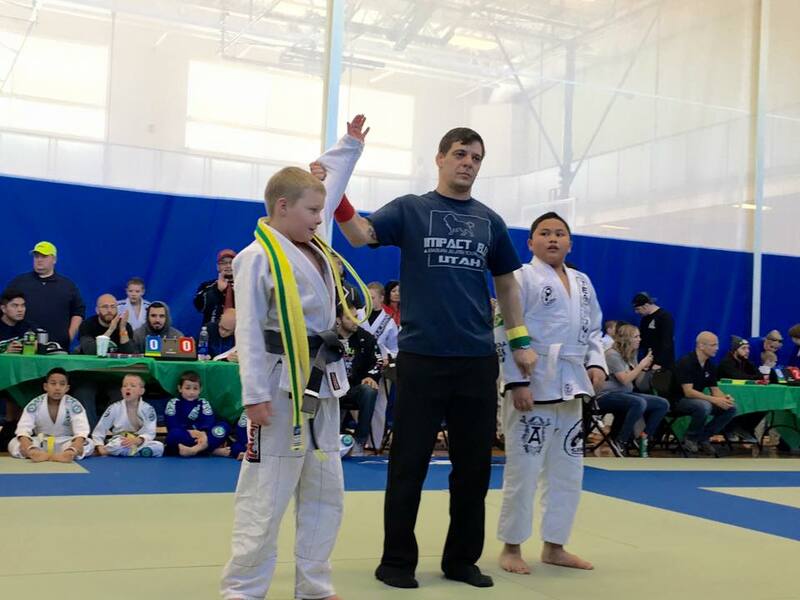 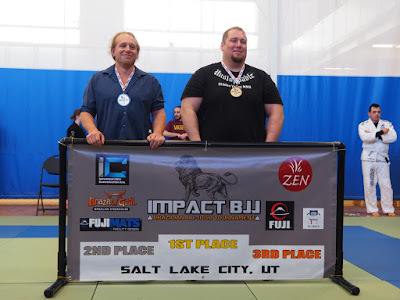 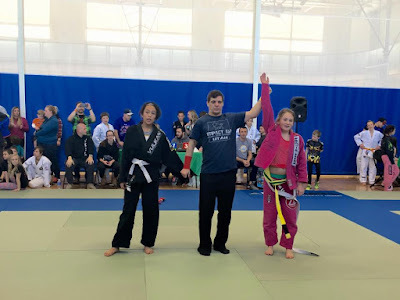 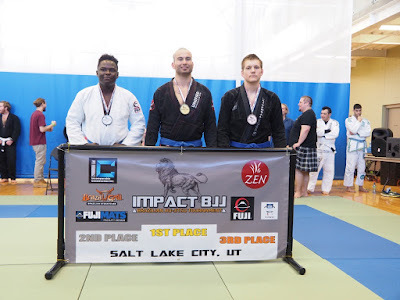 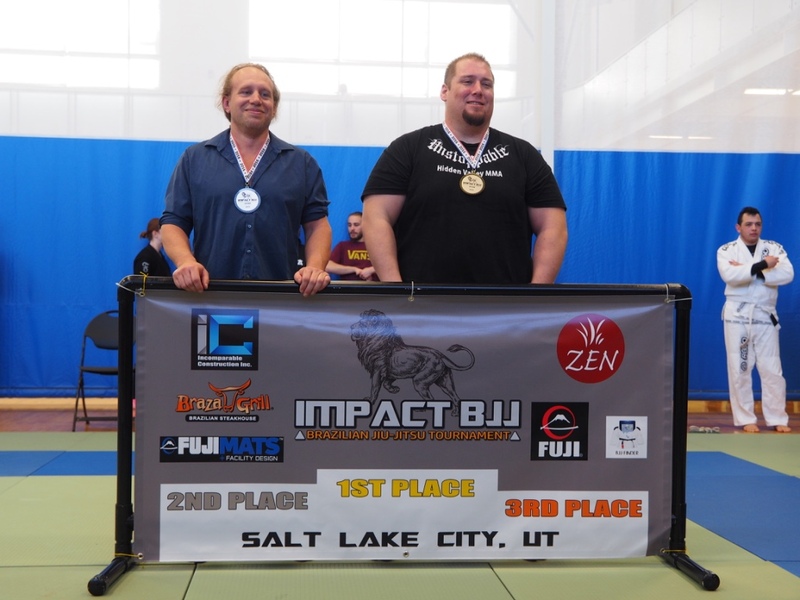 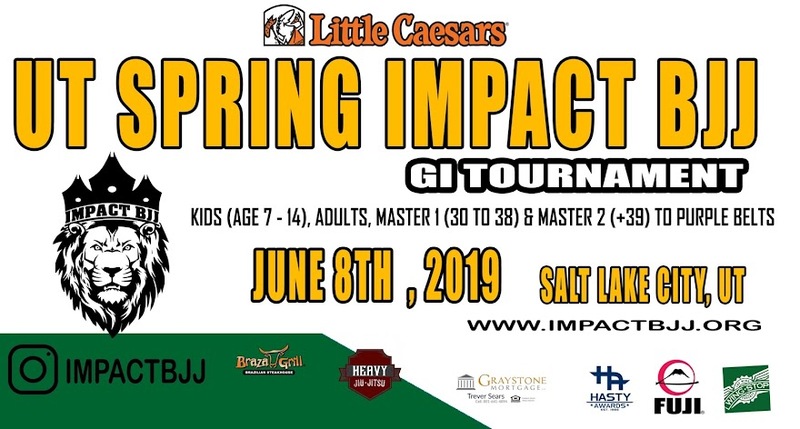 THANKS ALL SCHOOLS PARTICIPATE and SUPPORT BJJ IN UTAH and IDAHO! 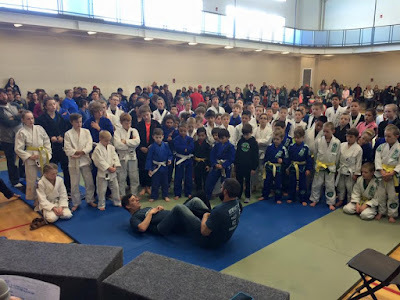 FIGHT START -> 9:40 am with white belts -KIDS B (7 yrs OLD). 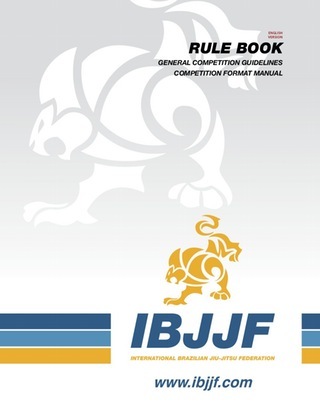 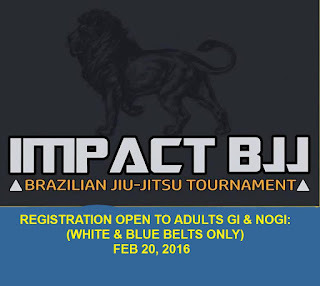 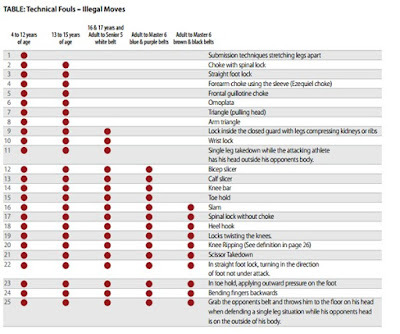 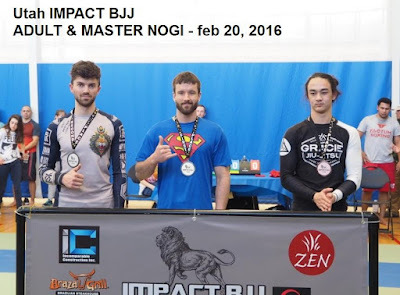 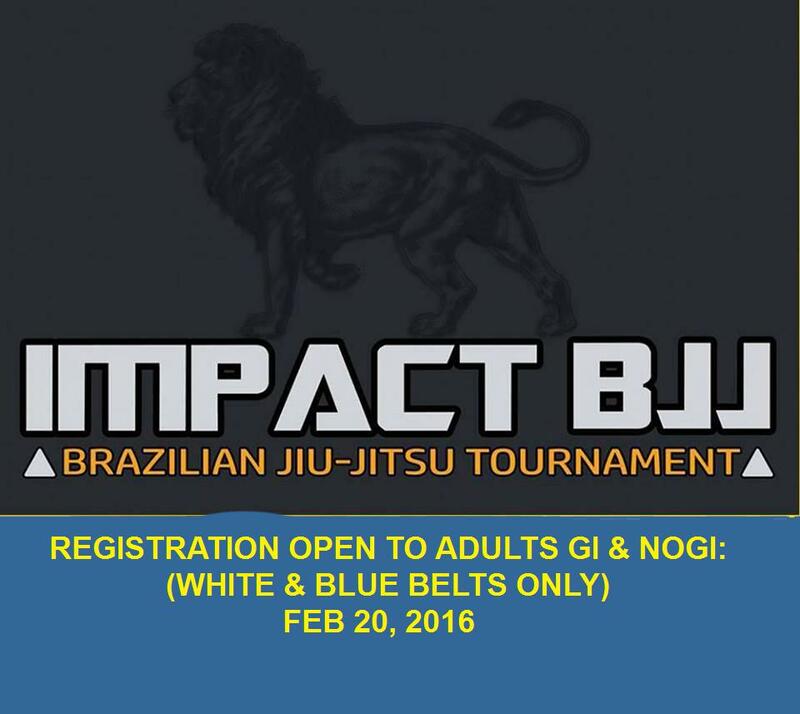 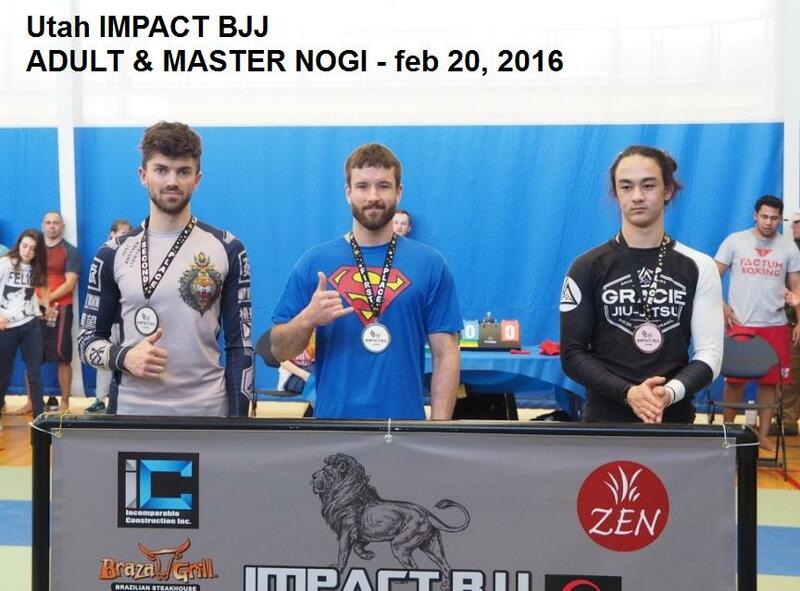 Remember this event follow IBJJF rules! 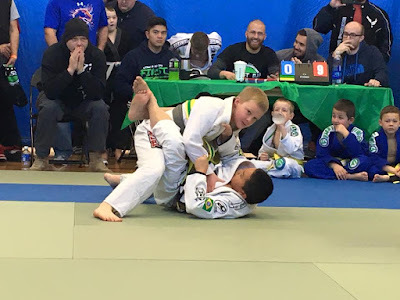 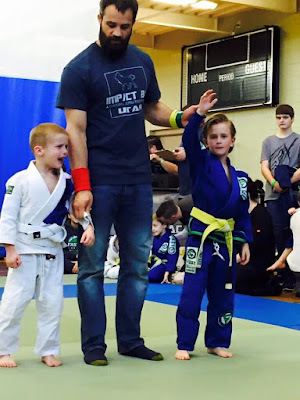 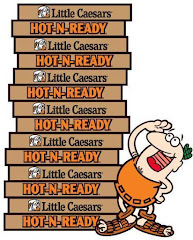 Kids: No leg locks, No Frontal guillotine choke, No neck cranks, No twisting submissions.